The Sisters or The Sisters Olive Trees of Noah are a grove of sixteen olive trees in the Lebanese town of Bcheale. According to the local’s, the trees are at least 5,000 years old, perhaps 6,000 years old or older. The Sisters as the source of the olive branch returned to Noah's Ark at the waning of the Biblical Flood. 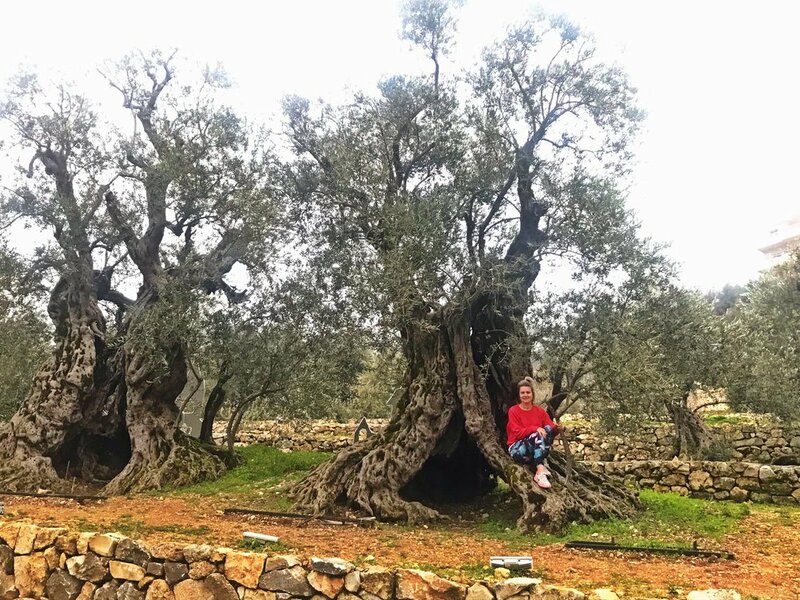 The trees still produce olives, and a preservation effort was undertaken by the non-profit organization Sisters Olive Oil, which marketed oil from these olives.